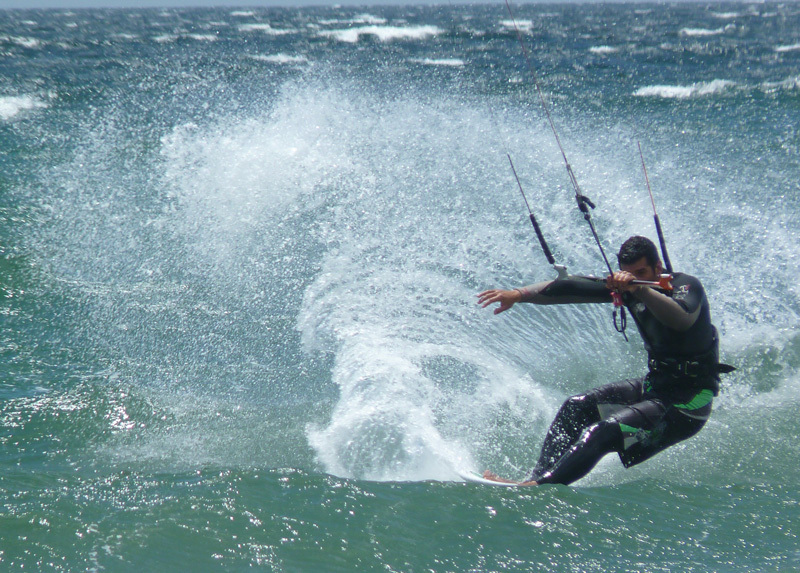 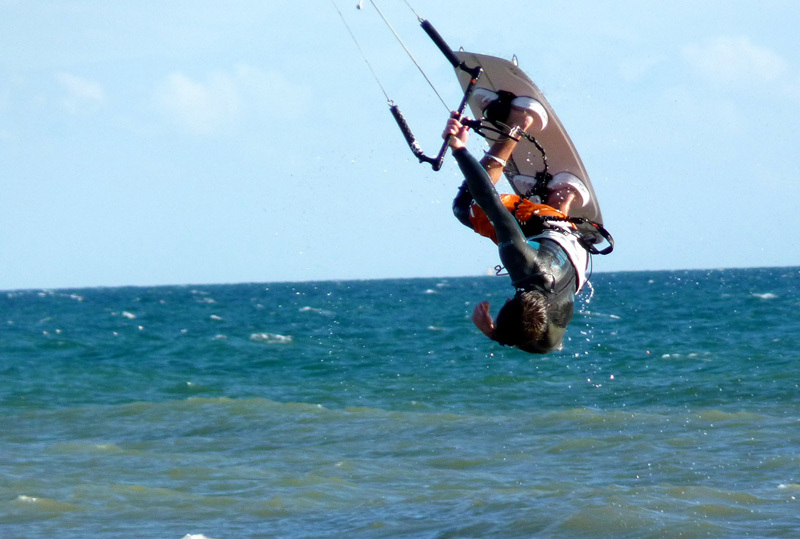 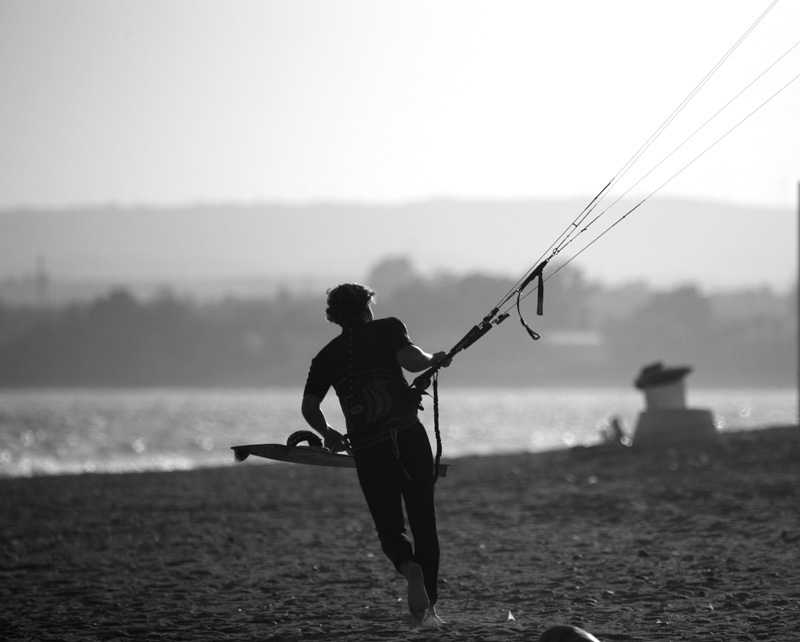 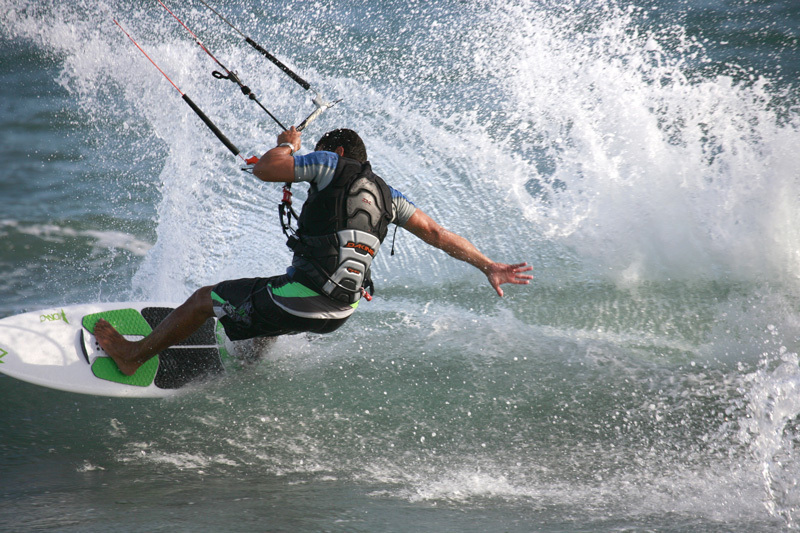 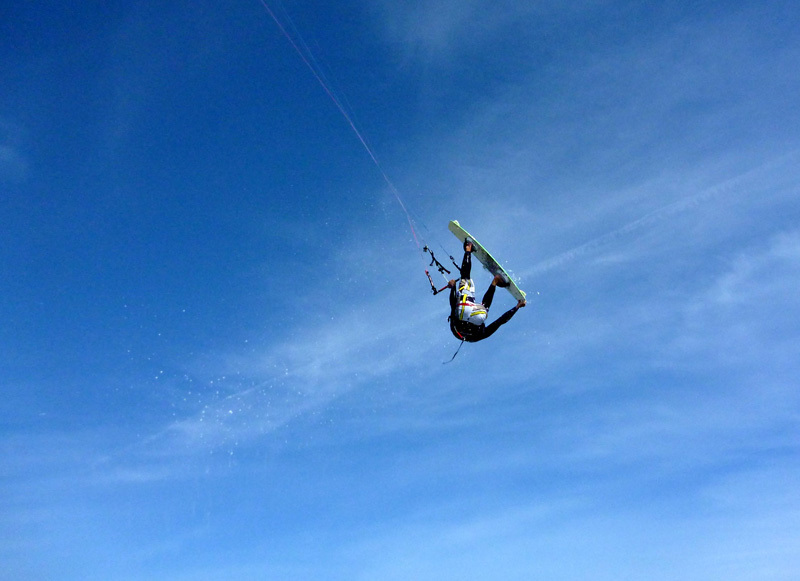 If you are one of those who look how people do kitesurfing, don´t hesitate and call us and leave it in our hands. 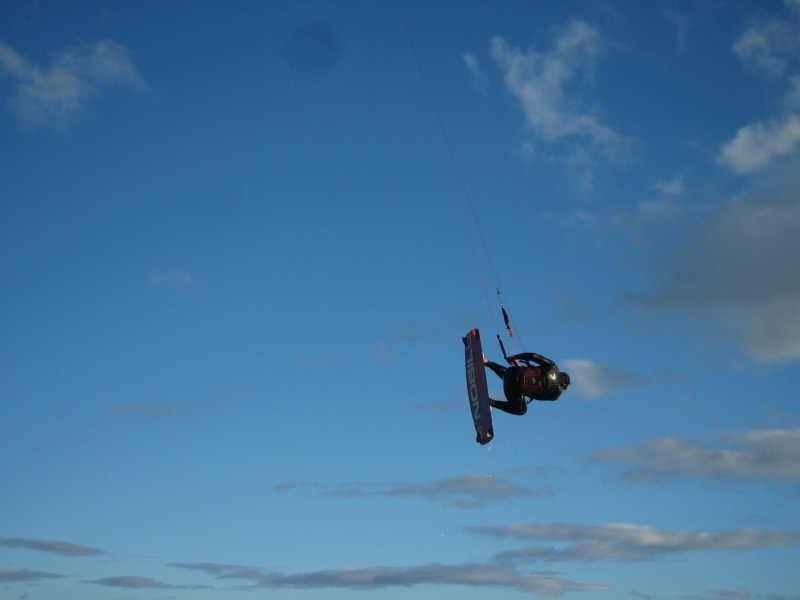 Only in a few days you will be part of the show. 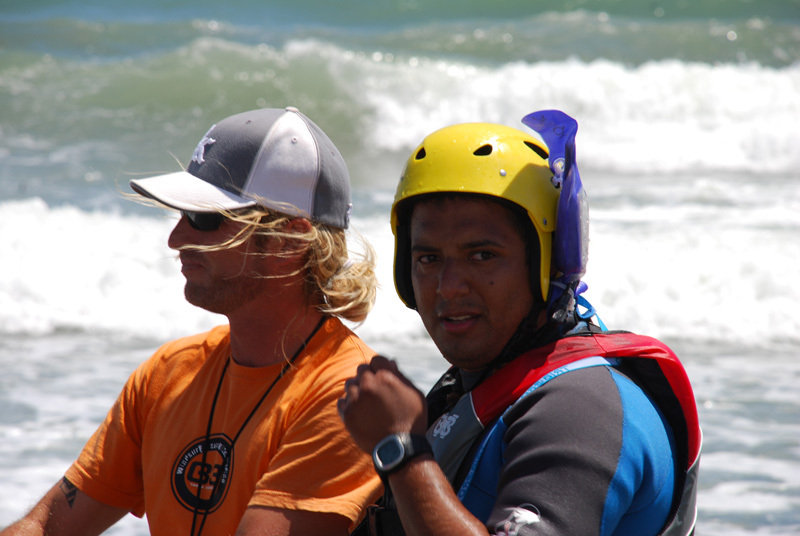 All instructors are certified by the “Federación Andaluza de Vela” and “IKO”. 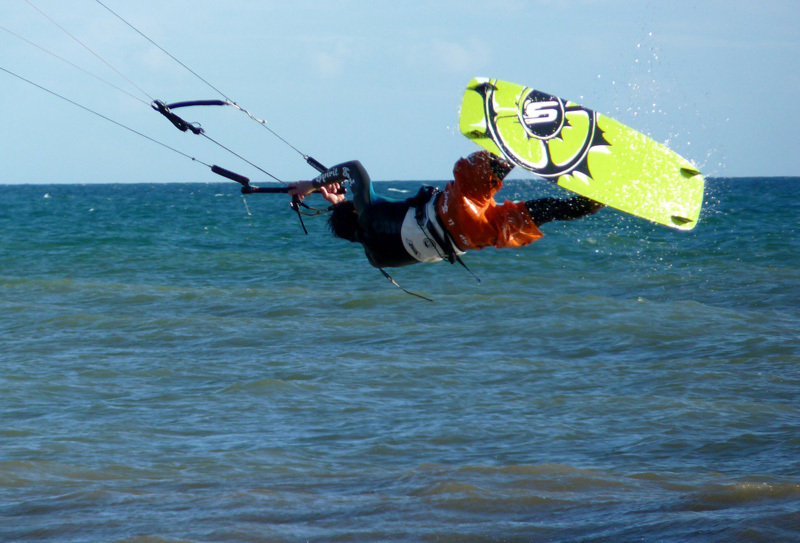 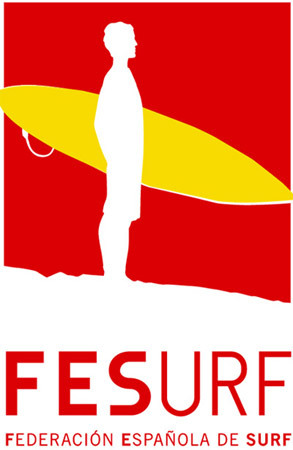 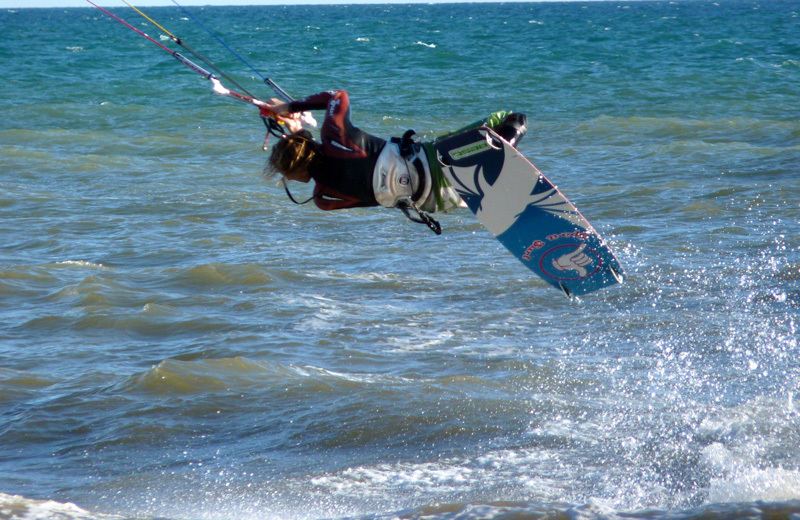 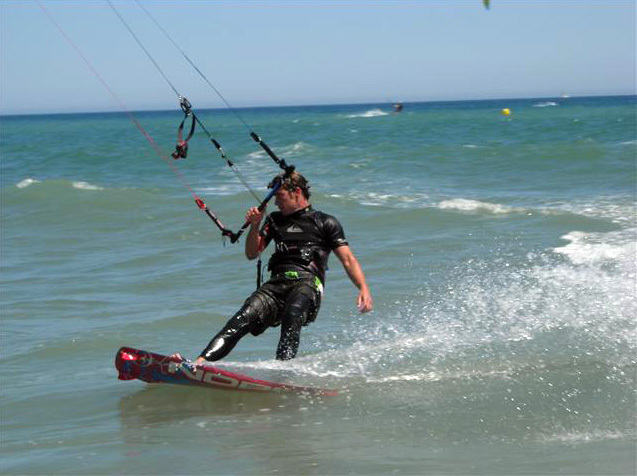 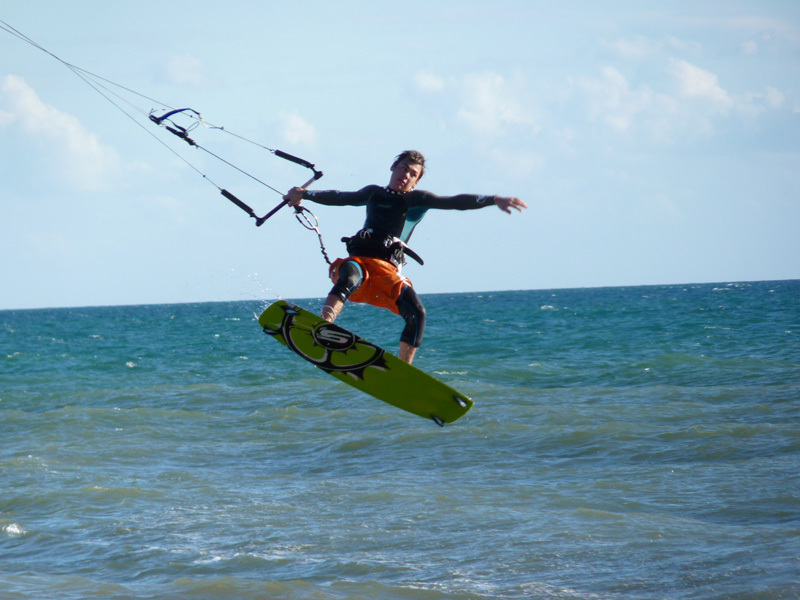 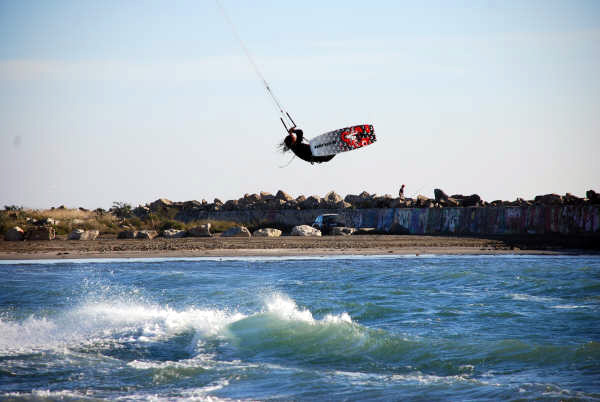 We are the first Kiteboarding School in Estepona since 2005.